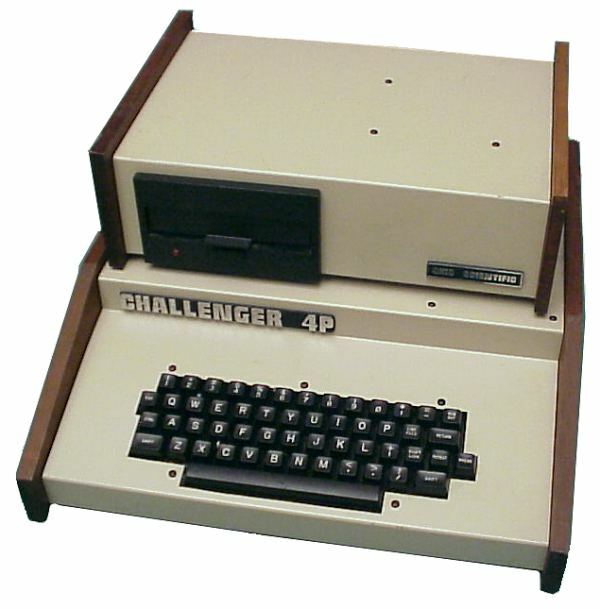 The OSI Challenger C4P is a 6502-based computer much along the lines of the Apple II, but with much greater built-in interface capability. It follows the original Challenger C1P, circa 1977. Unfortunately for the C4P, Apple had introduced the Apple II Plus back in June of 1979, nearly four months before the C4P hit the market. Although the C4P models were cheaper and more capable (the Apple II+ sold for $1195 with 48K and no disk drive), the lack of a standardized expansion bus was OSI's achilles heel. A flood of third-party expansion cards for the Apple II bus led to the downfall of the C4P, although OSI would soldier on till 1981 making more business oriented systems. OSI was sold to "M/A-Com" in March of '81, and the OSI name was retired a year later.